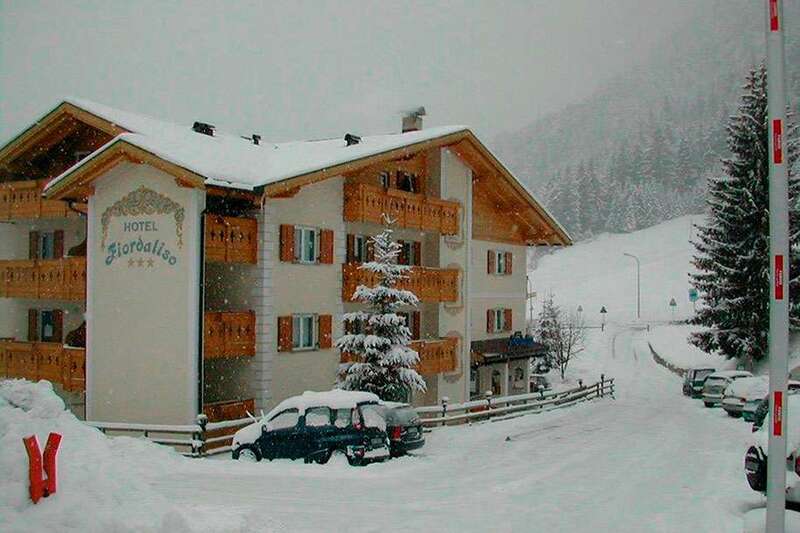 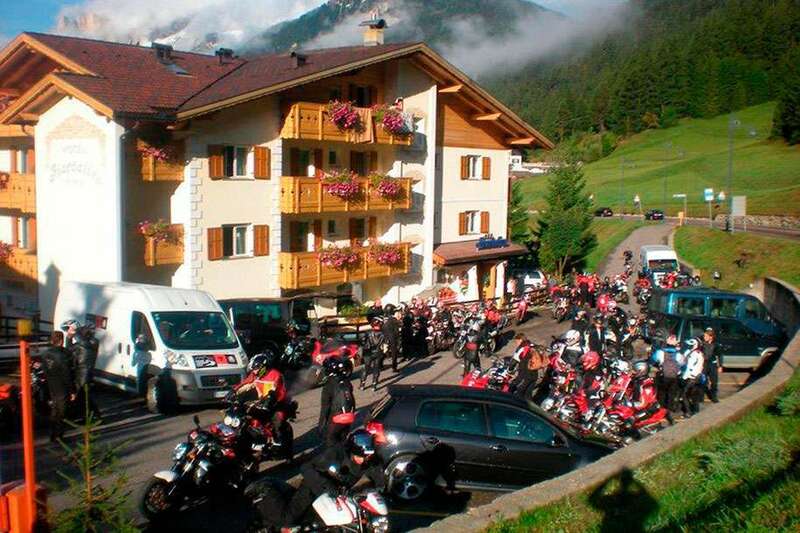 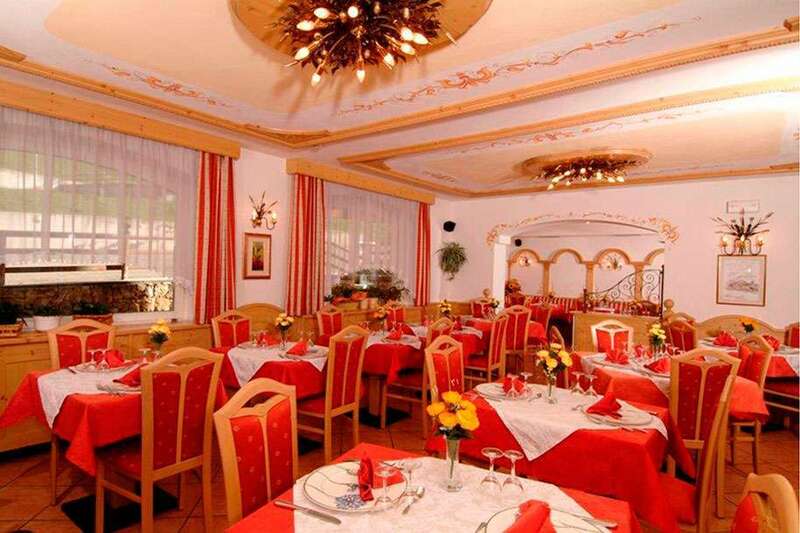 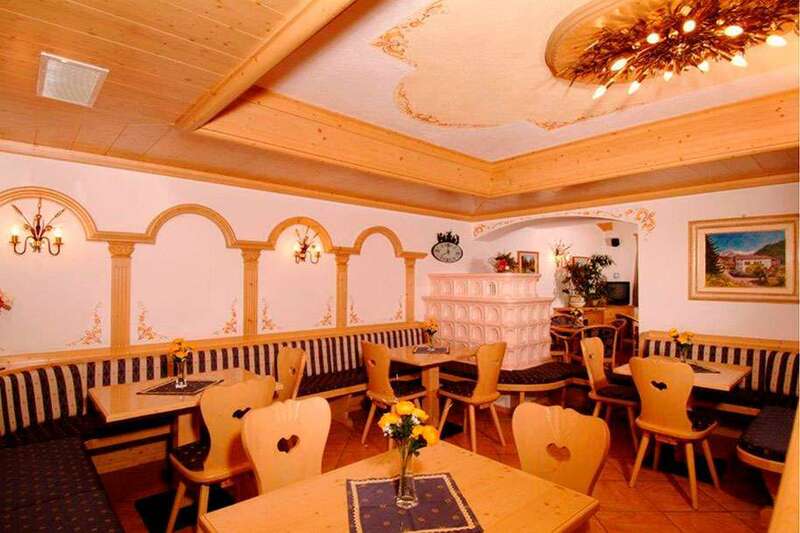 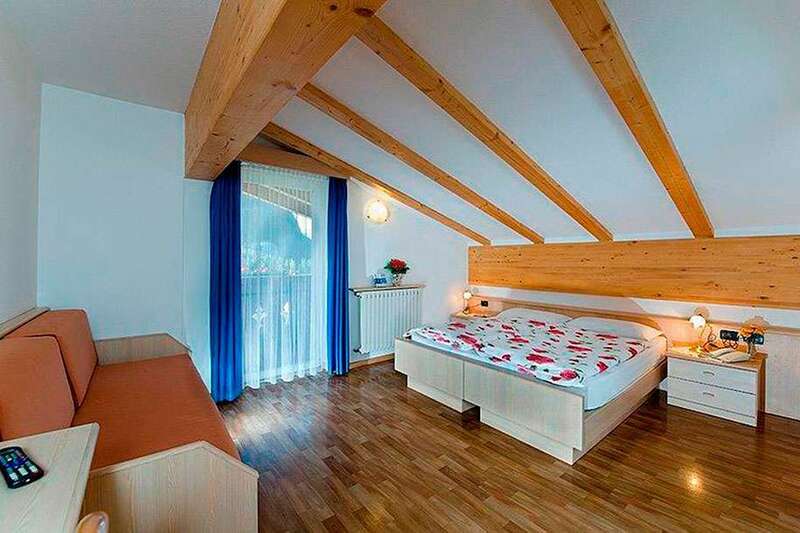 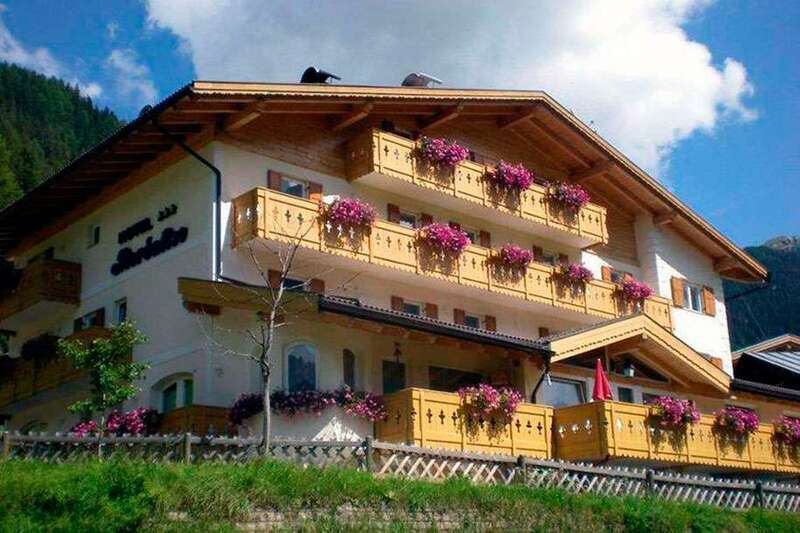 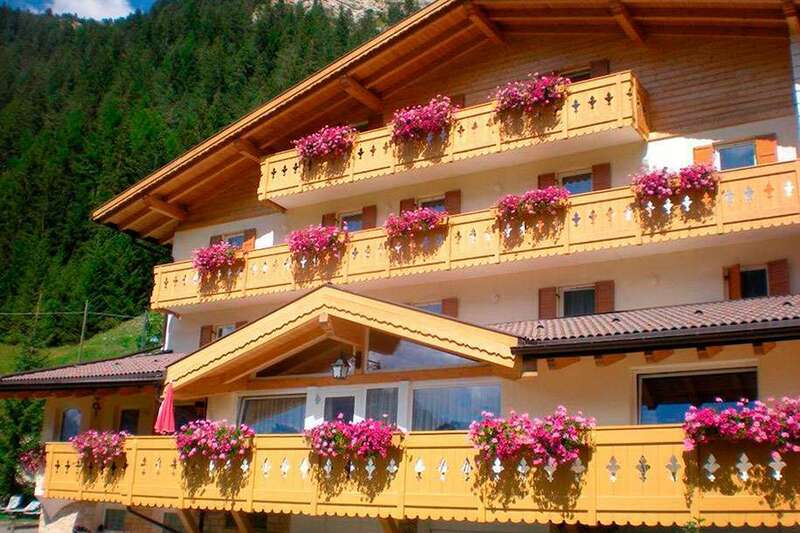 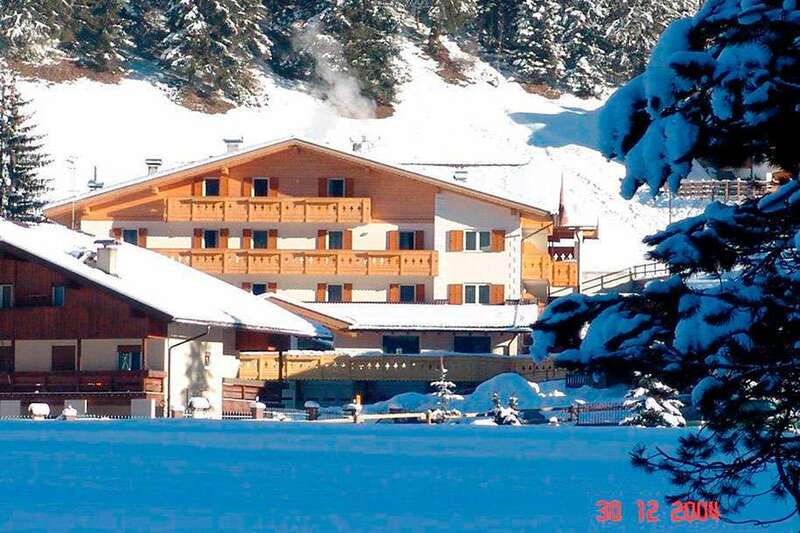 This hotel offers bus shuttle services to Belvedere gondola lift which is 900m away. 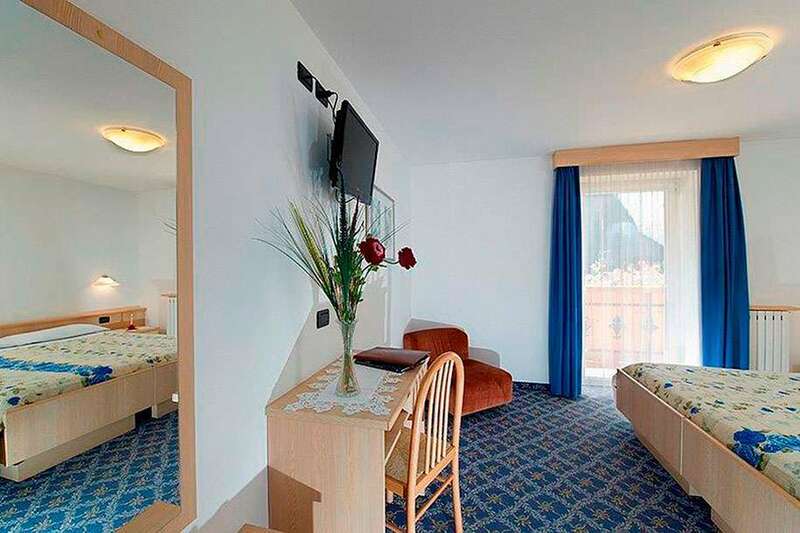 It also offers wellness services, free bikes and rooms with classic styling. 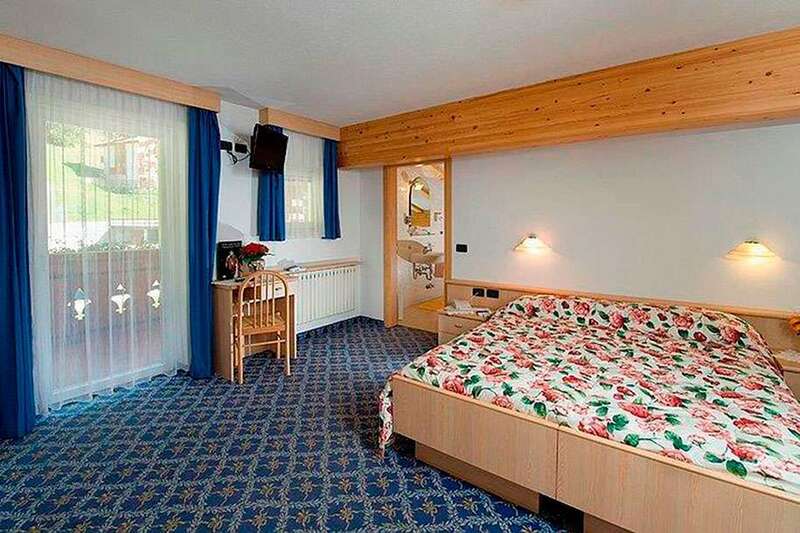 The rooms overlook Catinaccio and Vernel mountains, they have wooden walls, with floors being covered with parquet and carpets. 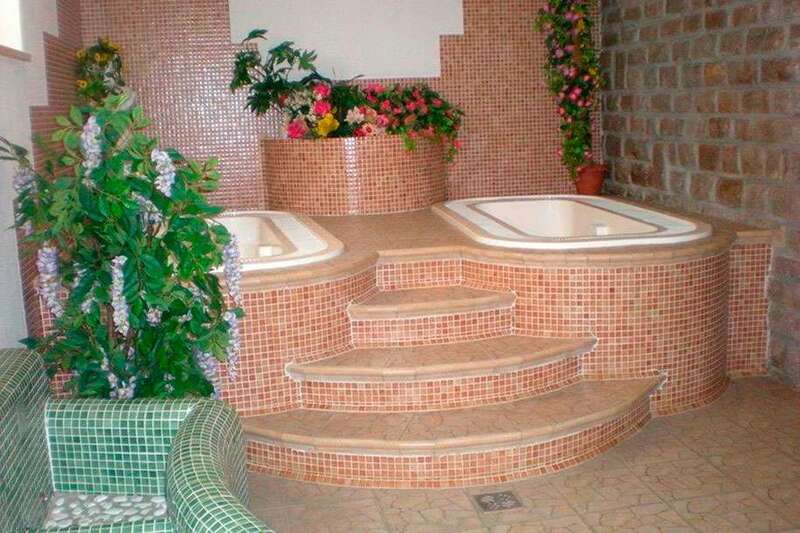 They all have bathrooms with hairdryers, and each room has a balcony. 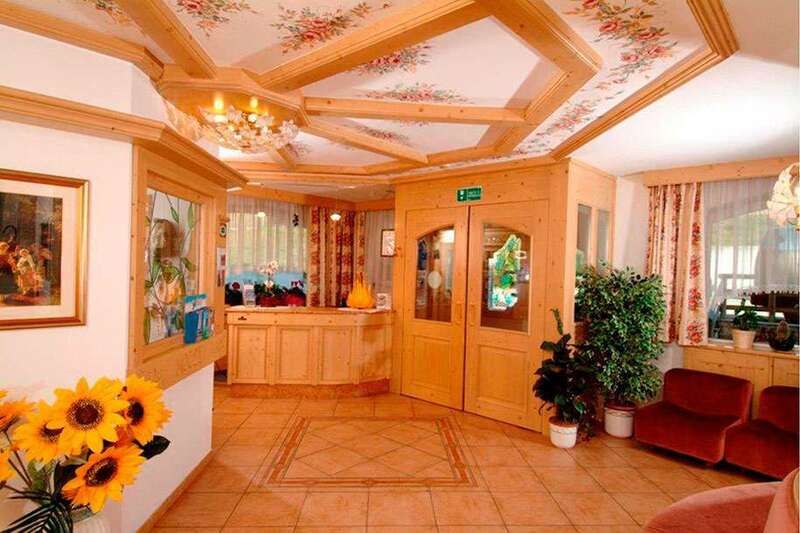 The hotel’s wellness center offers hot tub bath, sauna, Turkish bath and Kneipp path.